Clinic Synopsis: Sparking interest in learning new concert music can be a daunting task when it involves a percussionist that only feels at home when carrying a drum or hacking on a practice pad. This clinic highlights ways to get your students to take ownership of their concert music. Topics will include fresh approaches to solo and ensemble repertoire, ways to break the monotony of wood shedding notes in the practice room, and tips on how to creatively include percussionists into daily rehearsal activities. 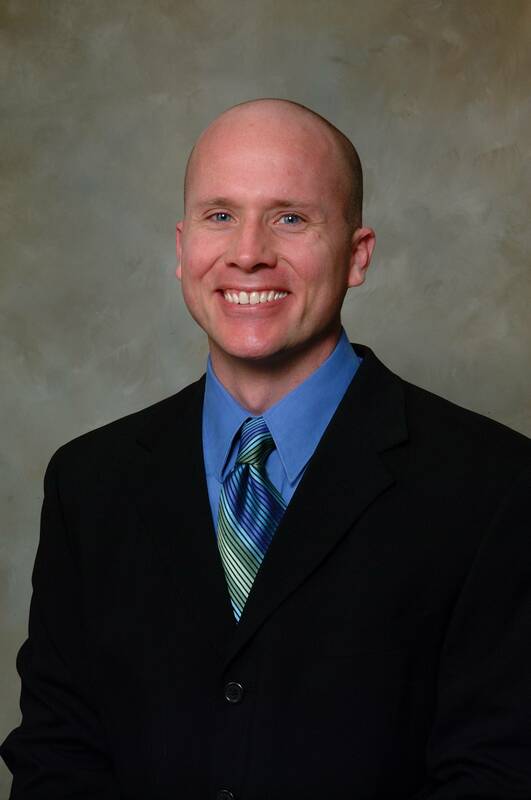 Clinician Biographical Information Joshua D. Smith is assistant professor of music at Bethel University in McKenzie, TN where he is responsible for all aspects of percussion, including teaching applied lessons, directing the percussion ensemble, and directing the marching drum line. Smith also conducts the top wind band, serves as the assistant director of the marching band, and teaches academic classes within Bethel’s Division of Music. Smith received his Doctor of Musical Arts degree from the University of North Texas, a Master of Music Performance degree from James Madison University, and a Bachelor of Music in Music Education degree from the University of Kentucky. Second Clinician Biographical Information Dr. Robert Parks has served as Percussion Director at Newman Smith High School (Carrollton, TX) since 2005. Dr. Parks received a Bachelor's Degree in Music Education at Austin Peay State University in 2000 where he studied percussion with David Steinquest. Dr. Parks also earned a Master's Degree in 2002 and a Doctor of Musical Arts in Percussion Performance in 2011, both from the University of Kentucky where he studied with Professor James Campbell. In addition, he has studied various hand drumming styles with members of the acclaimed Hands 'On Semble, Michael Spiro, and N. Scott Robinson. Dr. Parks has been on the percussion faculty at the Bands of America Summer Symposium since the summer of 2001, served on the faculty of Yamaha Sounds of Summer Camps, and has taught and arranged for high schools throughout Texas, Oklahoma, Kentucky, Tennessee, and abroad in Japan. He is also a founding member of the UK Percussion Quartet, which has performed throughout Kentucky, Tennessee and Indiana, including a performance at the first annual Bands of America National Percussion Ensemble Festival. During the summer of 1999 he was a member of the Canton Bluecoats Drum & Bugle Corps and has served as a percussion consultant for Southwind Drum & Bugle Corps.